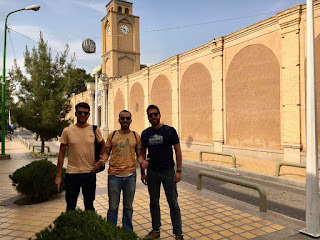 Uppersia Iran Travel blog: How to spend 3 days in Isfahan? 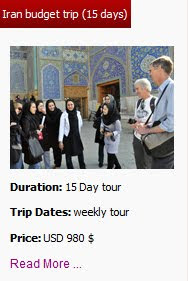 Thinking about spending 3 days in Isfahan? So, welcome to one of our favorite cities. 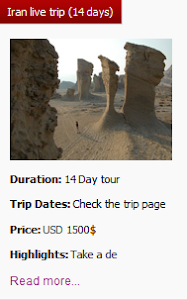 We think that’s the perfect amount of time to spend in one of the most visited cities of Iran, giving you the chance to see many of the top sights and attractions and really get a feel for the city. 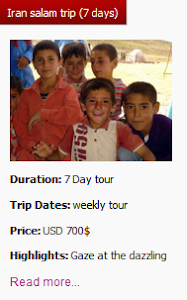 Also, you can visit the magnificent mysterious Abiyane village and Jolfa district, a place full of vibrancy and activity. 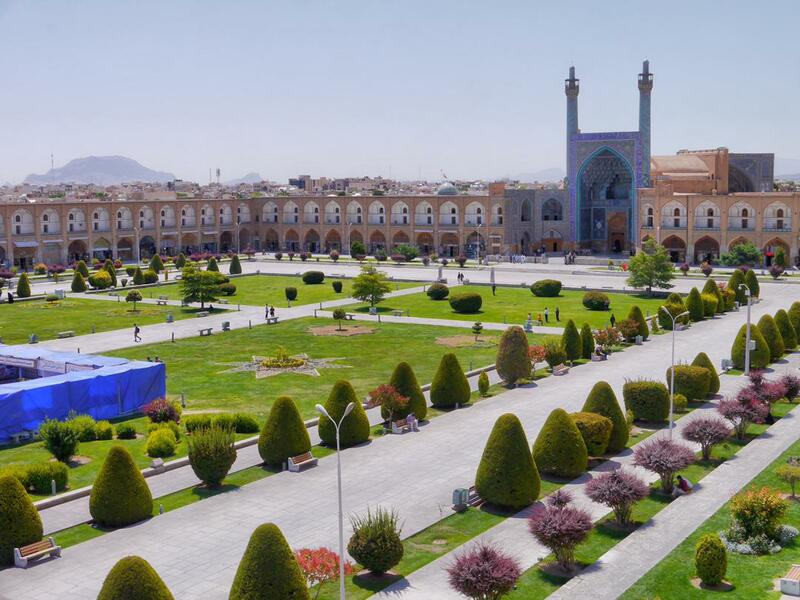 What better way to start of your trip to Isfahan than with a visit to Naghshe Jahan Square? This is without doubt the most iconic landmark in Isfahan and a visit here is a must for any visit to Iran. Walk to Shah square (also called Imam square and Naghshe Jahan square) and visit the monuments around it including Royal mosque (also called SHah mosque, Imam mosque and Abbasi mosque), SHikh Lotfollah mosque and Ali Qapoo palace. Then walk to Chehelsoton palace and garden. Another must-do experience in Isfahan is a visit to Jolfa district. Walk to the Isfahan Armenian district to see Vank cathedral and its amazing paintings. Also spend some time in its museum to learn more about Armenians. Then walk by Zayanderood River and visit the historic bridges over it. Uppersia suggests you to enjoy eating lunch or dinner at the cozy pavement cafés and going to the art shops from which you can get your souvenirs home. 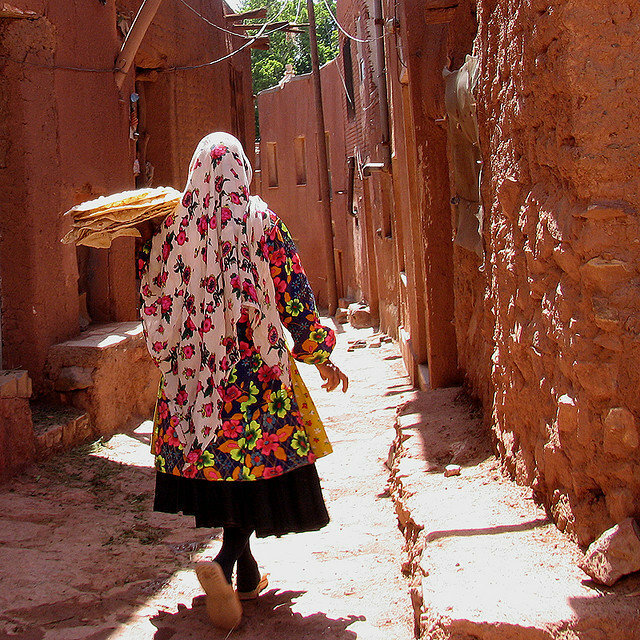 One of the best ways to experience a fundamentally different culture is to explore the smaller villages away from the big cities. Drive to Abyaneh and meet its people with the traditional and colorful costumes and also its old houses with their wooden doors. Also enjoy trekking the mountains around the village. It’s registered by UNESCO as one of the four most historic villages of Iran. Abyane is truly a Village of living traditions, ancient architecture, and probably one of the most shining examples of human adaptation to nature. If you want to get a taste of an unknown spot, Uppersia team will accompany you. Want more info? 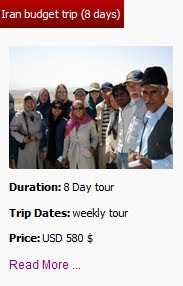 Check out Uppersia.com for a detailed guide to Iran, including where to stay, recommended itineraries, where to eat and free things to do in the city.